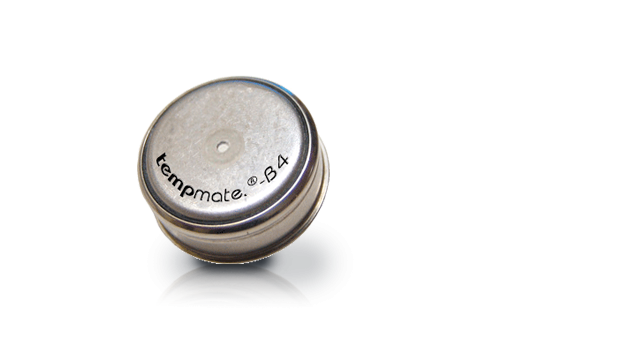 The tempmate.®-B series are self contained single channel temperature data loggers with the ability to record up to 8,000 data points. 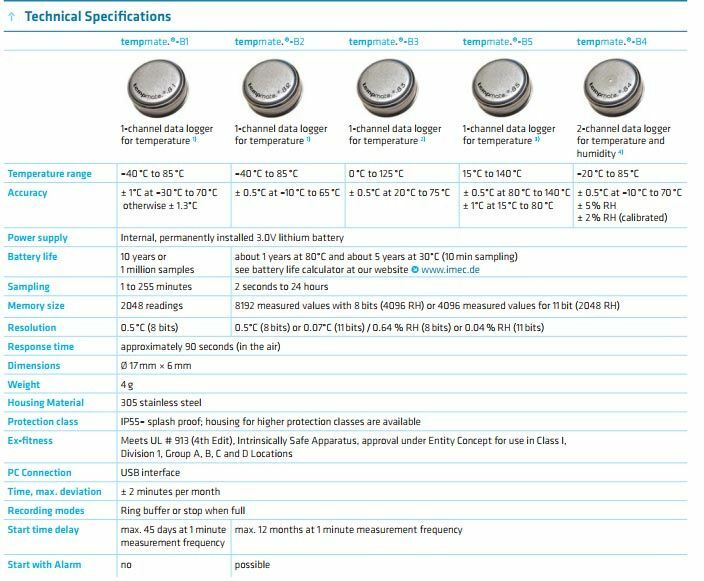 Depending upon the model chosen, they will measure from -40°C to +140°C. They are very small (about the same size as a watch battery) which enables them to be inserted into small items and packages. Standalone mini data loggers for operating temperatures of -40°C to +140°C, for recording temperatures or temperatures and humidity. Thanks to the mini data loggers’ tiny size – about the same as a watch battery – these data loggers are well suited to attaching to small objects and packages. 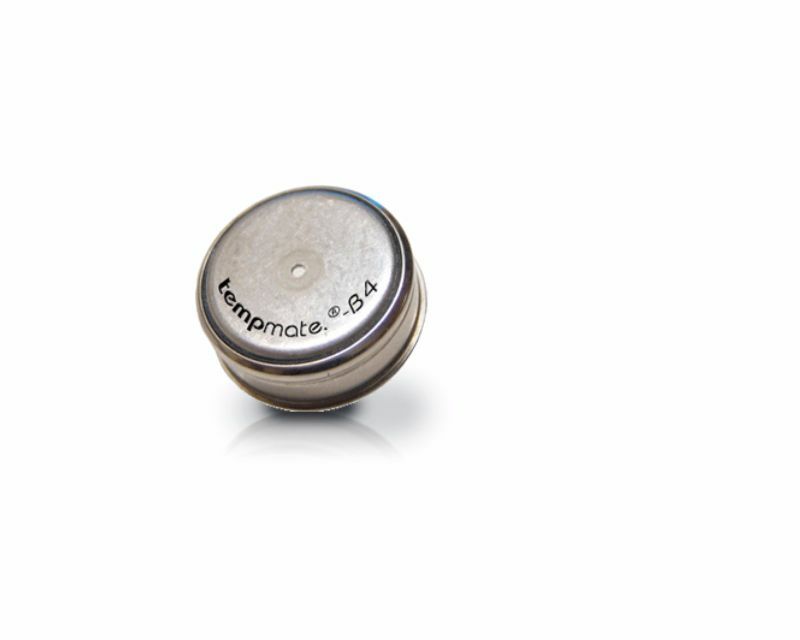 The tempmate.®-B4 loggers are 2-channel mini data loggers for temperature and humidity. 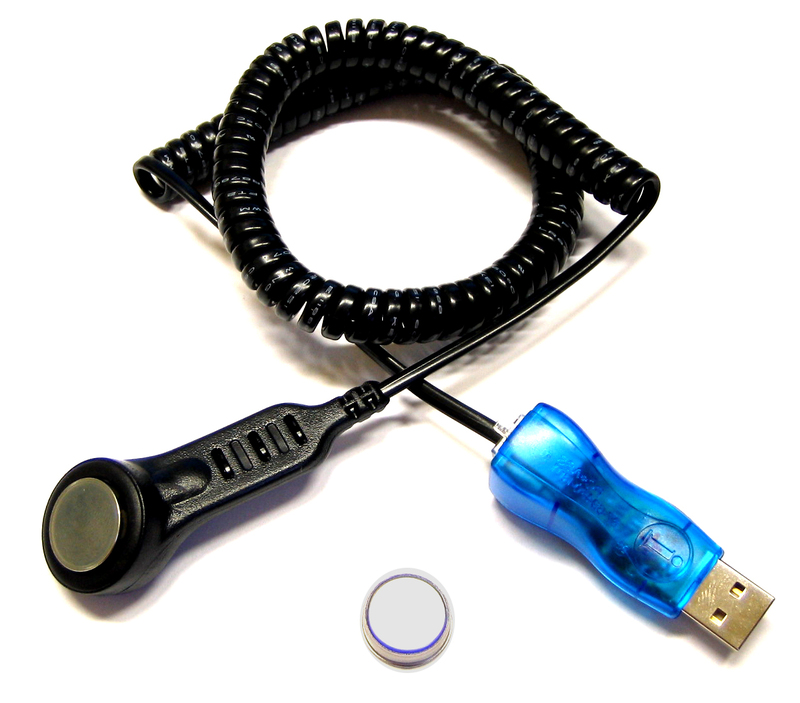 The logger is connected to the PC via the separately available USB adapter, and is programmed, read and analysed with the aid of the user-friendly TempIT software. The TempIT-Lite software offers a graphical display and can be downloaded here, free of charge. For more comprehensive analysis, including table view, data export function (for example Excel or Word), MKT, F0, A0 and PU calculations, there is the TempIT-Pro version, which is also available with optional copy protect dongle. 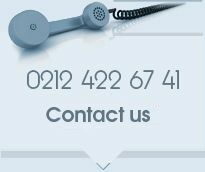 It is possible to upgrade from TempIT-Lite to TempIT-Pro at any time.